Mark’s proposed bill is an important one in that it covers all of Scotland and will, if implemented, lead to a consistent approach across the country. 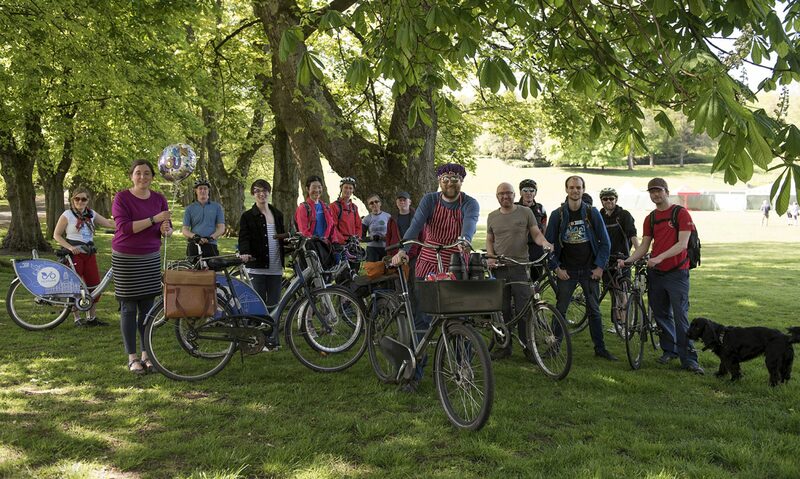 When GoBike met the Transport Minister, Humza Yousaf, in February this year, we were told that the Government would not put any obstacles in the way of the bill. So we are very hopeful that it will go through – but it needs as much support as it can get. PLEASE DO COMPLETE THE SURVEY! There are 11 questions but there is the option to save and return to it. Previous PostPrevious Glasgow City Centre – give your views!